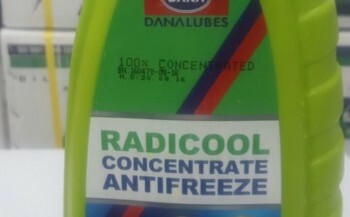 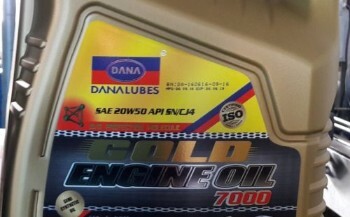 Wide range of lubrication products. 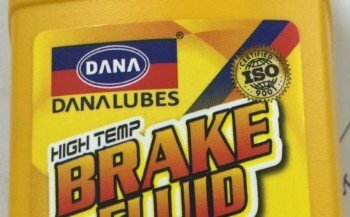 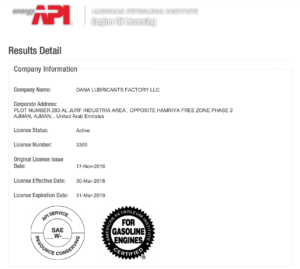 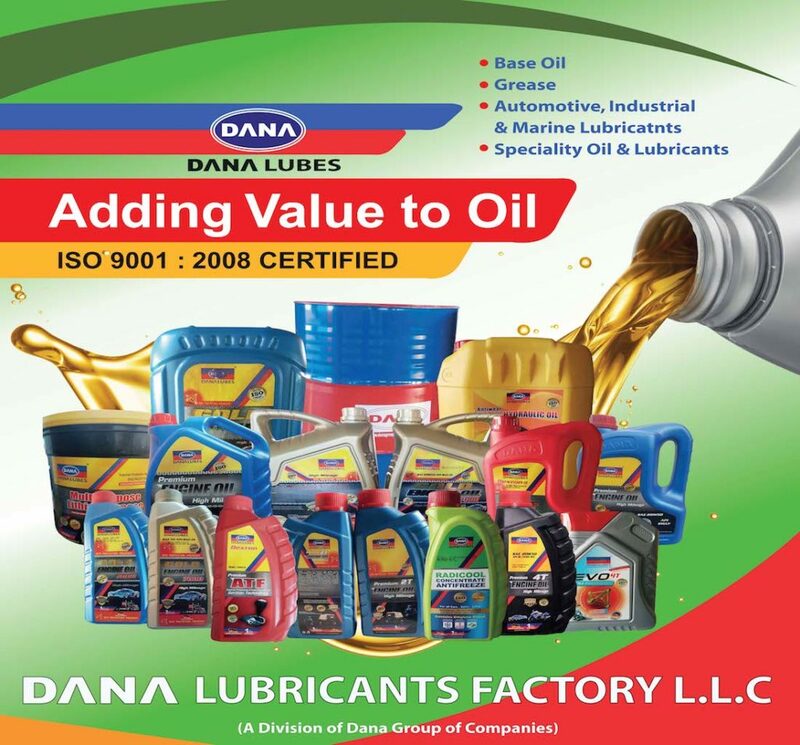 DANA Lubricants Factory LLC (DANA LUBES) is an ISO 9001: 20015 Certified, API Approved UAE BASED Lubricant Oil Manufacturer in Dubai , OILS & GREASE is Quality Manufacturer & Supplier of Automotive, Industrial & Marine Lubricant Oils. 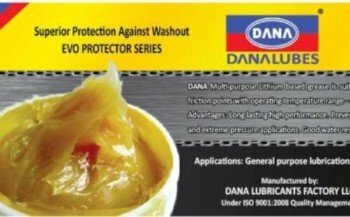 Established in 2002, we are part of well known Industrial Conglomerate DANA GROUP based in Dubai UAE (www.danagroups.com). 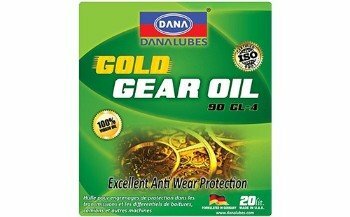 We are exporting to more than 60 countries worldwide including Europe, Asia, Africa, South & Central America, Australia and GCC(Arab Countries). 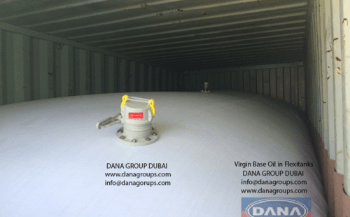 Our Head office is Strategically Located in Dubai UAE( within 5 minutes from the Dubai International Airport Terminal 1 & 3), and our 2 Manufacturing Facilities Located in Ajman UAE. 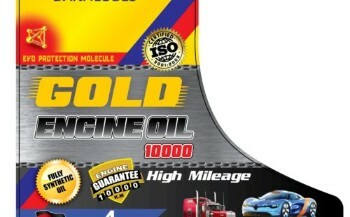 Fully& Semi Synthetic Diesel Engine Oil SAE 15W40 API CH4 is formulated for extended engine life warranty for new vehicles, trucks , generators . 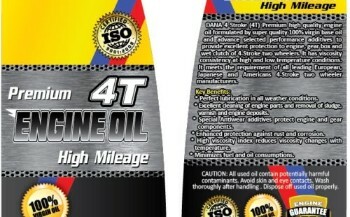 It is formulated using higher base of group oils namely group 2 and group 3 base oils. 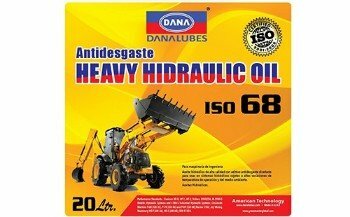 Dana Hydraulic Oil ISO VG 68 is Antiwear Hydraulic Oil for machine parts and construction related heavy machinery & equipments . 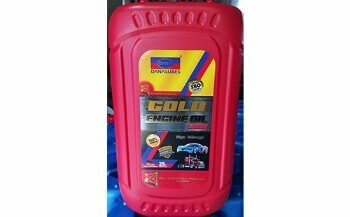 Synthetic Hydraulic Oil 68 is recommended for ew machinery whileold machines can use Premium Hydraulic Oil 68 fortified with Antiwear Additives.